Liongate House B&B is a lovely barn conversion providing luxurious guest accommodation within the historic town of Ilchester, close to the Somerset town of Yeovil. 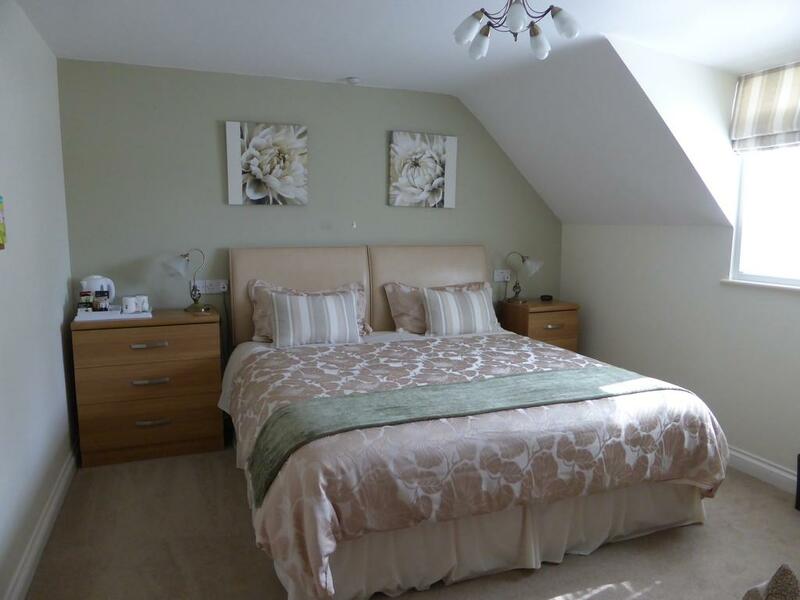 The B&B is very modern and well equipped with fantastic facilities. There are 3 guest bedrooms consisting of a family room with an adjacent single room. The main family room can also be configured to a twin. Our downstairs room is a super king/twin bedroom which is also disabled friendly as it has an en-suite wet room. We also have another king size bedroom. All the guest bedrooms come equipped with a flat-screen TV, DVD player, selection of films, alarm clock, hairdryer, toiletries and tea/coffee making facilities. In the morning a delicious breakfast is served which includes local eggs, home baked bread, homemade marmalade & jams. 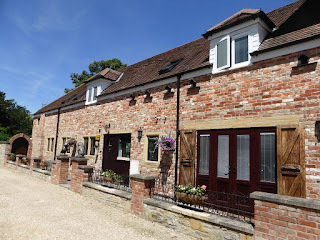 We are ideally situated for touring the Somerset area and the many local tourist attractions which include the Fleet Air Arm Museum, Haynes Motor Museum, Wookey Hole, Glastonbury Abbey, Wells Cathedral, and many National Trust houses and gardens. South Somerset is also great for walking and the Monarchs Way and Leland Trail run directly through Ilchester which also has an abundance of superb cycle routes. Slightly further afield we have Exmoor National Park, Cheddar Gorge, Longleat Animal Park and not forgetting the enchanting Roman City of Bath.